As the exclusive provider of the Opt+® Visa® card, Speedy Cash and Rapid Cash stores offer loads and unloads at no charge. 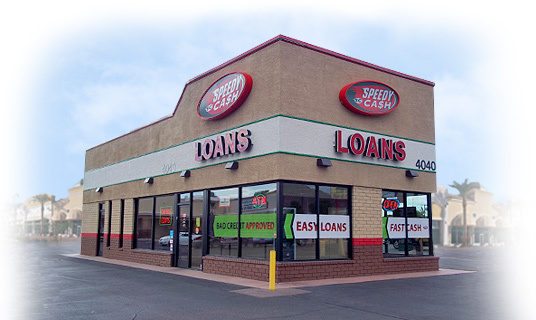 Click the button below to be directed to the Speedy Cash website to find a location near you. Load your card at any Visa® ReadyLink location. Service fees may apply.